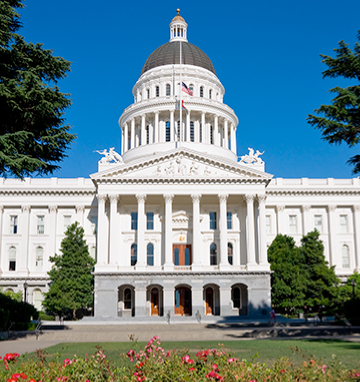 Kovarus knows and understands the complex challenges that Public sector organizations face. To meet the responsibilities of their constituents, governments must focus on increasing IT Agility and efficiency, and reducing costs while managing contractual and regulatory requirements. In the face of changing business processes and technology, Kovarus prides itself on an unmatched level of service and expertise in storage, networking, virtualization, cloud integration, business continuity and disaster recovery. We make it easy to take advantage of state-of-the-art technology through numerous purchasing vehicles such as exclusive DGS storage contracts, WSCA, CMAS, MSA, SLP, MHEC, and MiCTA. We can also facilitate procurement requirements for California Certified DVBE and SMB through our affiliate, CIC. Please browse our contracts and solution offerings below, and see how Kovarus can tailor to your government and education needs.